Coomera Car Care have been servicing the greater Northern Gold Coast for more than 15 years. Our attention to detail and customer service is second to none. Your safety is our priority and we understand the importance of prompt, reliable and quality servicing and repairs on your vehicle. From LPG servicing to tyre and wheel balancing, Coomera Car Care has fully qualified staff on hand to ensure you receive the highest level of workmanship for the most competitive price on the Gold Coast. 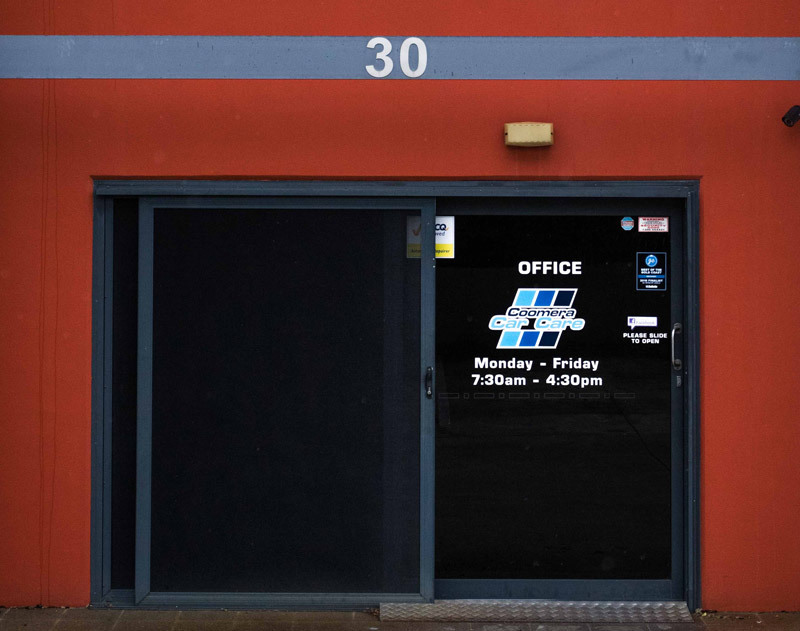 Situated at Upper Coomera we are only a couple of minutes from the M1 and have a courtesy vehicle service available for your convenience.